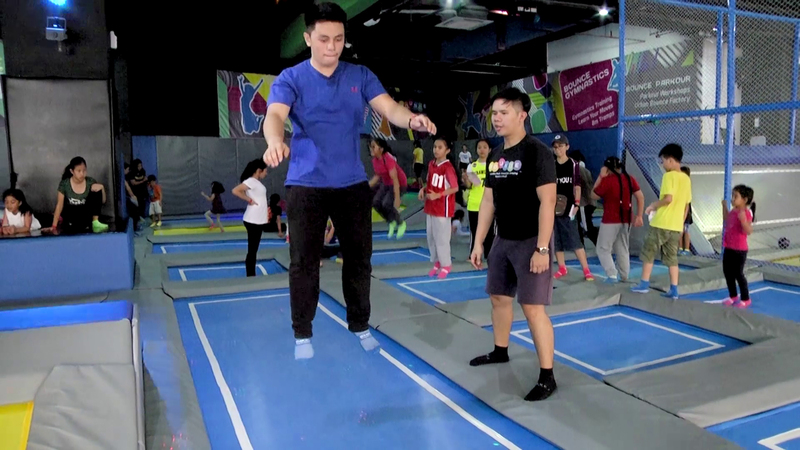 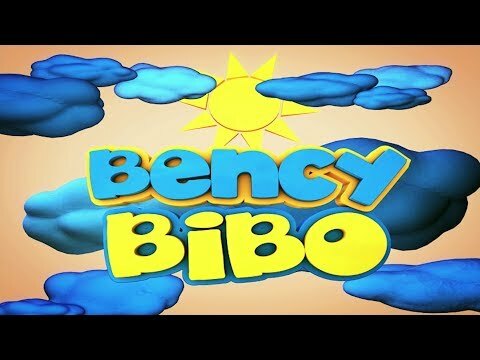 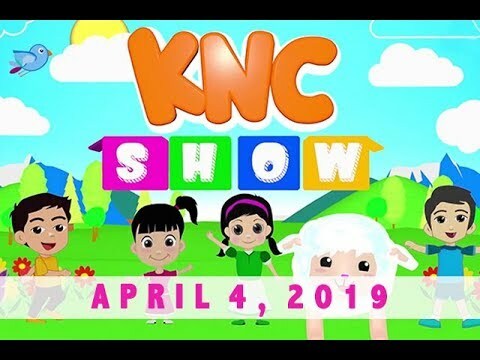 Kawan ng Cordero is the only bible-based kiddie show on television to date. 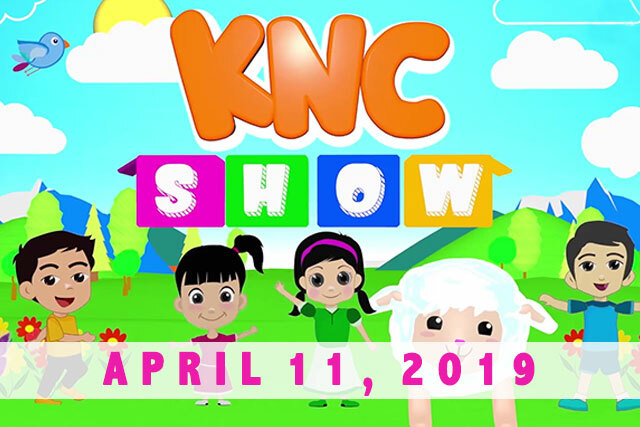 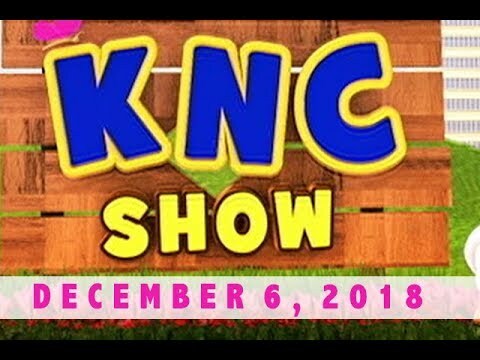 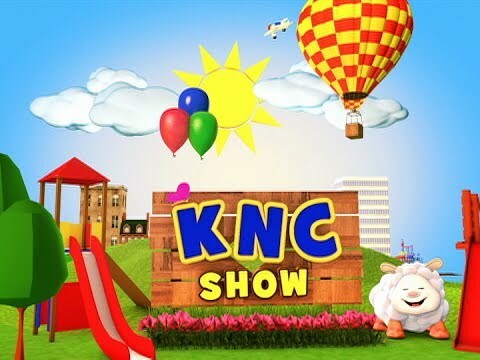 KNC stirs the interest of young ones to fascinating facts about the world through a biblical perspective. 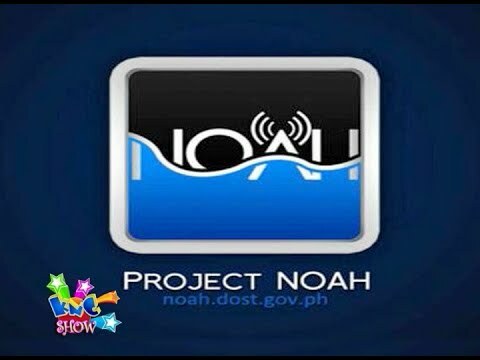 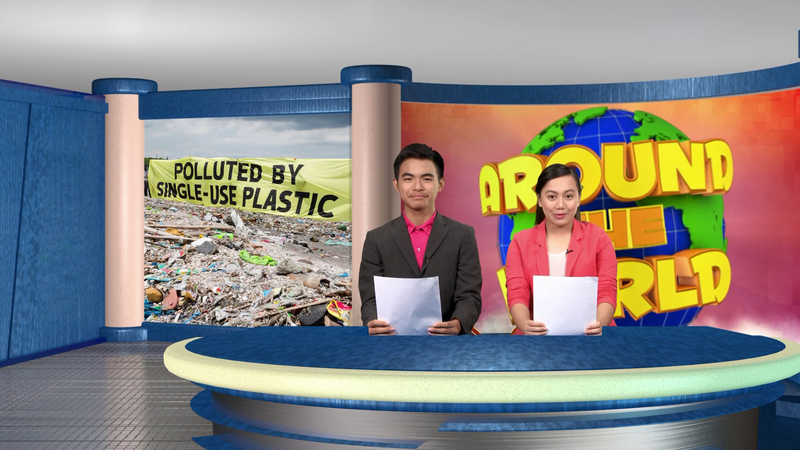 It covers informative topics such as natural wonders; creative hobbies and news articles for kids.